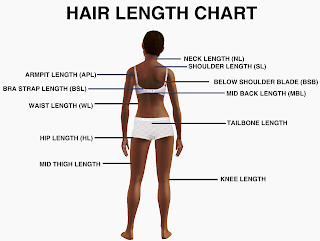 Almost all length is relative. What's MBL on her might be BSL for someone else. While it can be hard to do, we have to remember that these charts are for us to track our own individual progress not anyone else's. Thanks for this post doll! I agree with you and Traycee that BSL is the most controversial length. I've had ladies claim BSL for me when I don't think I've ever really BEEN bsl. Everytime my tips hit where I think BSL is on me, a big ole trim is needed. I think its personal and as long as you have landmarks where you can tell you are retaining your growth its cool. For me its anti-climatic to claim a length before really reaching it. Why? 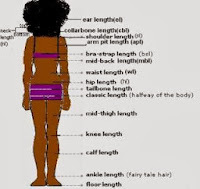 Just to be able to say "I'm BSL/MBL/WL" I want to actually HAVE the (healthy) length before I say it. 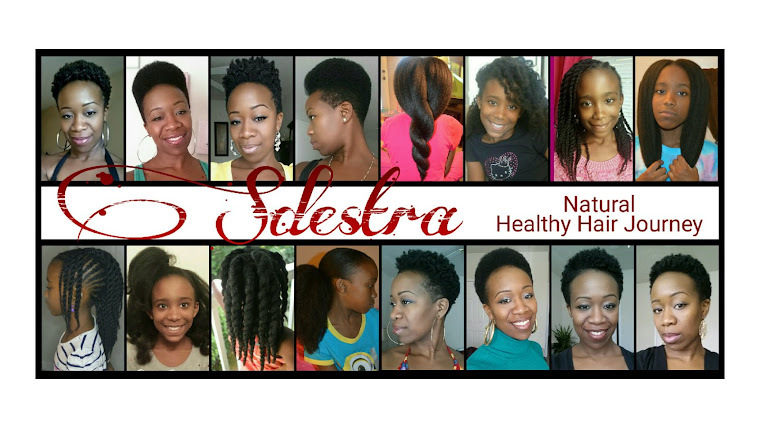 Lots of women are simple to maintain their hair without any clear idea. But if they have seen your post, then they had lots of ideas to maintain their hair in perfect style. 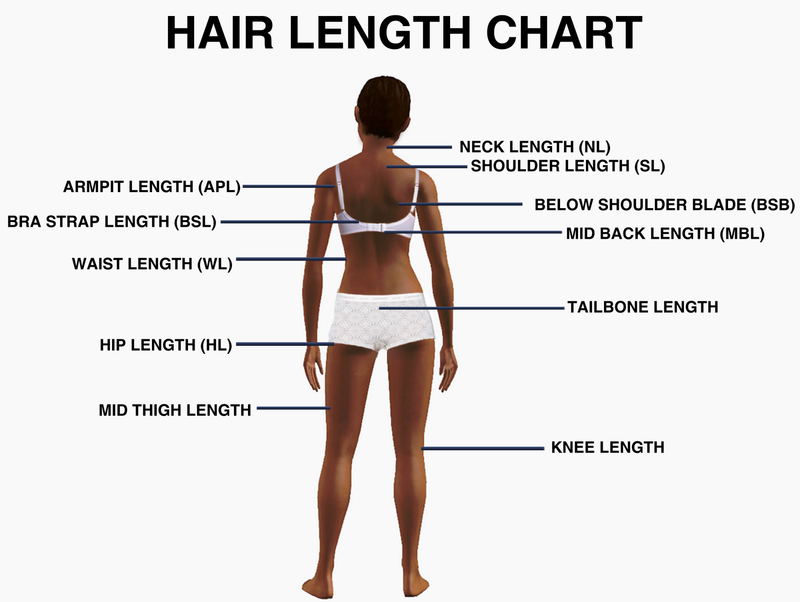 Many women are curious about their hairs. Yes!!! They should be!!! I’m a medical student and I was struggling with hair falls. Our physician suggests me to Buy Generic propecia. This is best medicine to deal with hair fall and other hair related issues. Proprcia also help to improve the length of hairs.